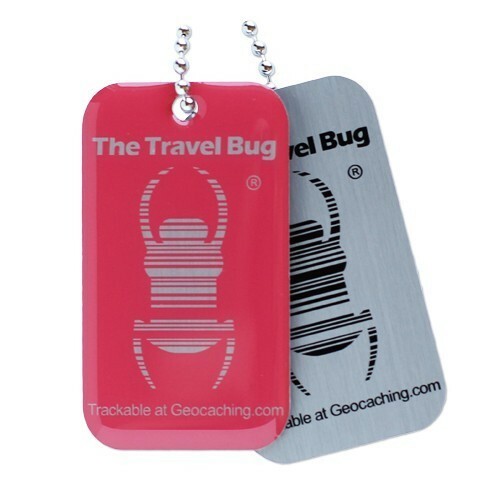 Introducing the new scan-able Geocaching QR Travel Bug. Each tag features a unique QR code that takes you directly to the the item's trackable page on Geocaching.com. Just scan it...log it.... and keep it moving. A Geocaching QR Travel Bug® is a unique tracking tag that you can attach to items and give them goals for others to try and complete! This does not replace the classic Travel Bug® but simply is in addition to the product line.